We all want to introduce our children to the joys of books, and encourage them to be life-long readers. So much of that is dependent on finding the right books to suit their individual needs and interests. The marketplace can be overwhelming and sadly, not all of us have time to go and chat with our local children’s librarian or spend hours researching books. 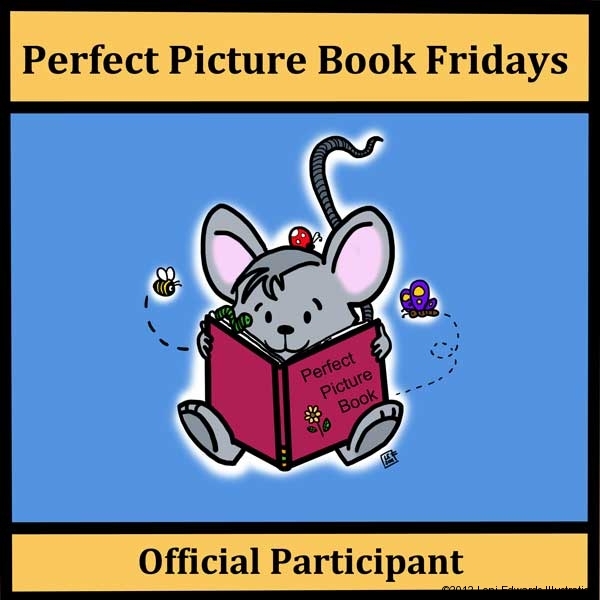 Perfect Picture Books will be your new resource – a community of parents, teachers, librarians, and writers whose recommendations you can trust, and a way to make life easier for parents and teachers. To learn more, please visit Susanna’s site which also includes information on how to participate if you would like to contribute. To view the post from Susanna’s site introducing the badge, please see this post. 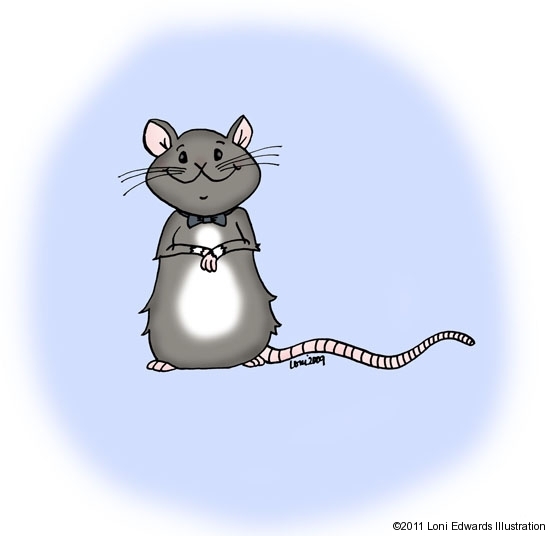 I want to thank Susanna for this great (and fun!) opportunity for designing the badge. She was a pleasure to work with and I had a lot of fun creating this piece. Click here learn more about the Project ‘Smile’. It is open to anyone who wishes to participate. I love your badge, thanks so much! 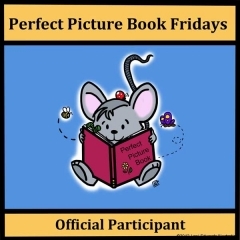 I will be proud to display this on my blog as a participant of Perfect Picture Book Fridays. It truely says it all. Oh thank you so much! I am glad you like it! Love the badge! I will be joining the ranks in January. Hi Jennifer! Thanks a lot. That’s great you will be joining in. I’ll be looking forward to your posts.